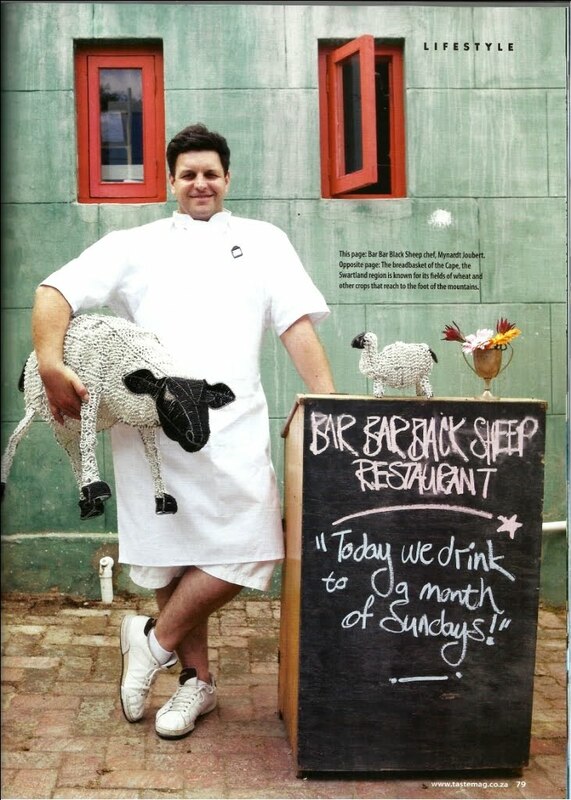 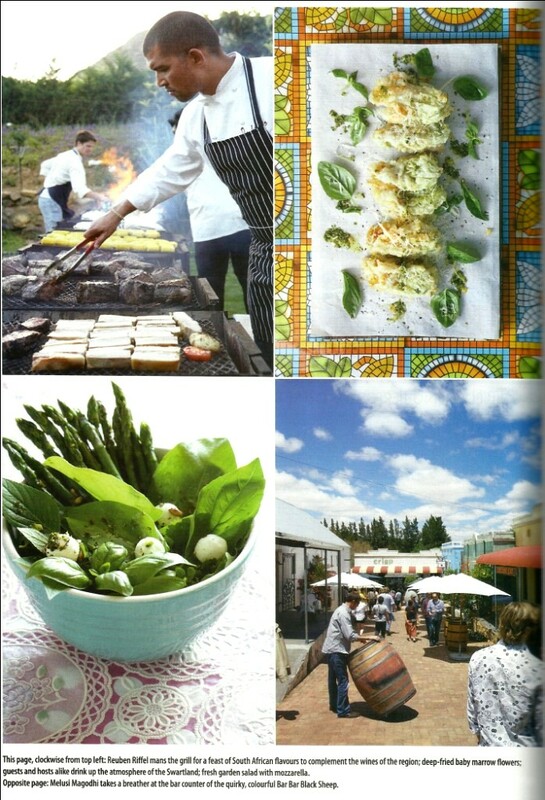 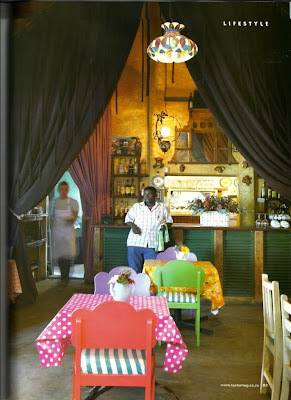 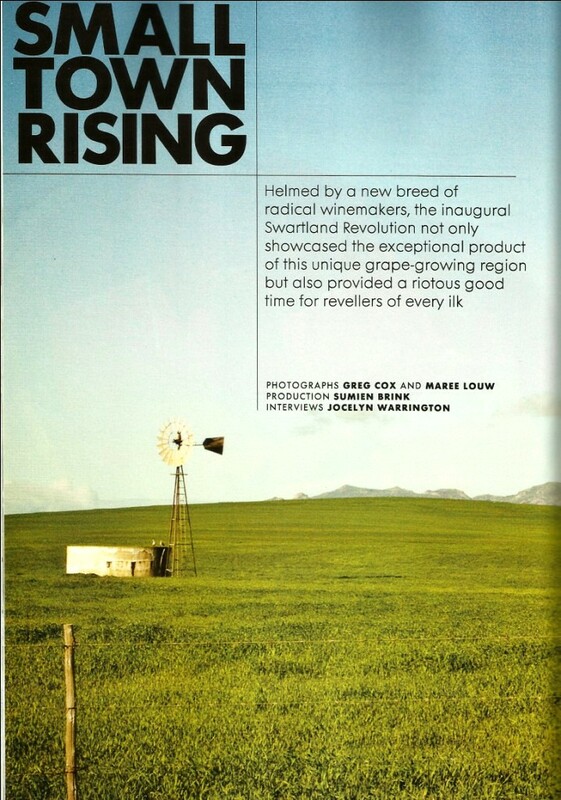 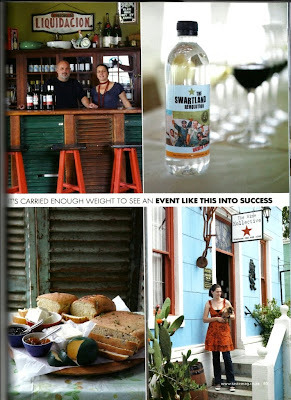 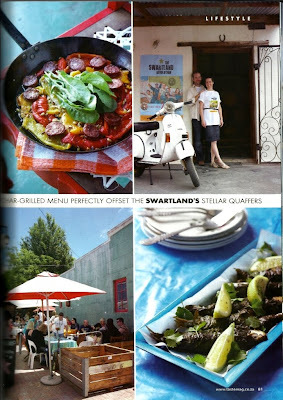 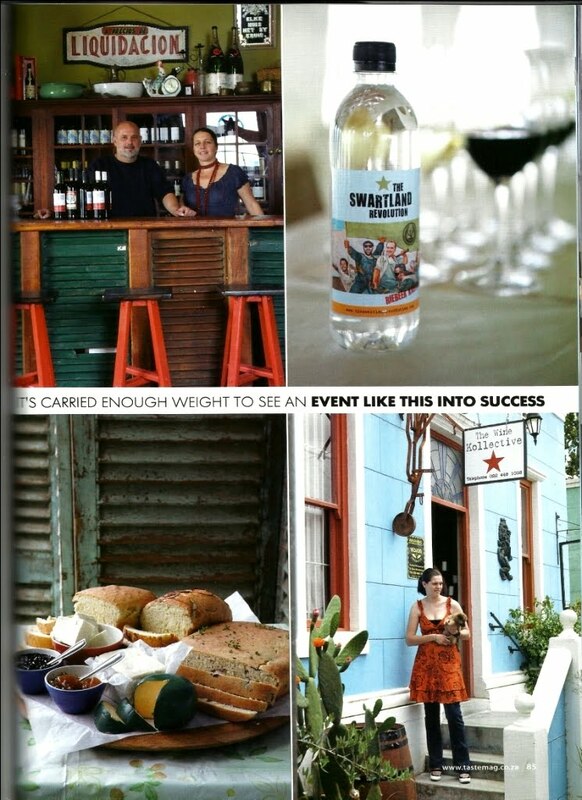 The 2010 Swartland Revolution featured in a lovely colourful story in the Jan/Feb 2011 issue of Woolworth's Taste Magazine. 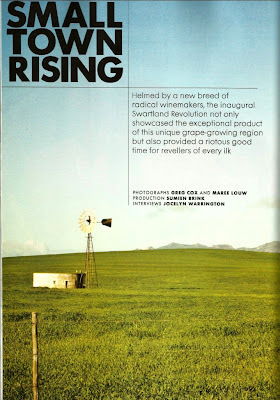 Lovely pictures by Greg Cox and our own photographer Maree Louw along with a in-depth article by Sumien Brink and Jocelyn Warrington follows the journey to the event from concept right through to the amazing wines and food on show on the weekend. 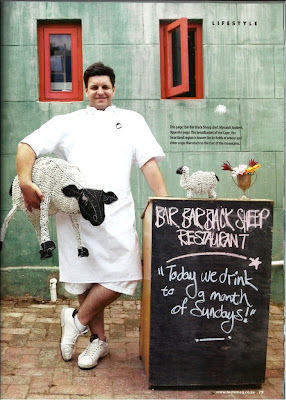 Buy this TASTE Jan/Feb 2011 issue today, and turn straight to page 78!